Twenty years after the Benromach Distillery was reopened by Prince Charles, a rare single malt whisky has been released to mark the occasion. 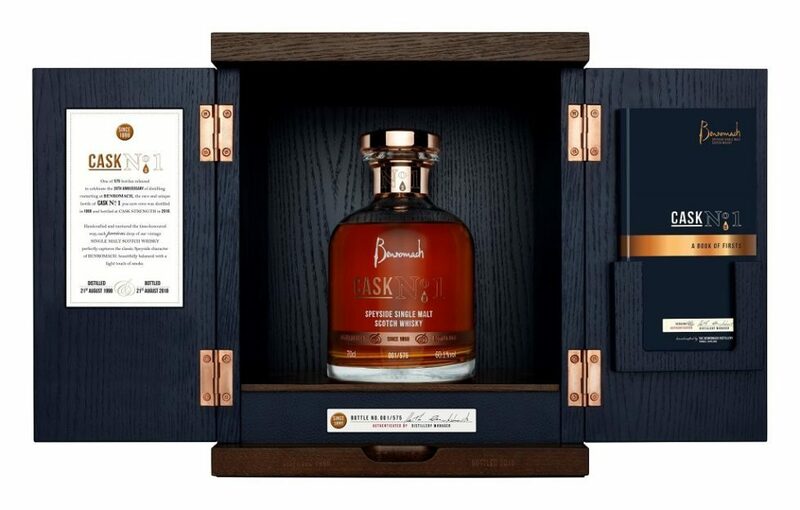 Benromach Cask No 1 is an incredibly rare and limited-edition expression taken from the first cask that was laid down when the distillery reopened after many years of closure. The cask itself was signed by HRH The Duke of Rothesay, Prince Charles, during the Benromach distillery’s official reopening ceremony on 15 October 1998. Marking a defining moment in the family-owned distillery’s history and a key date in this year’s 20th anniversary celebrations, all profits from the sale of Benromach Cask No 1 will be donated to charitable causes. The whisky, which was bottled on 21 August this year, exactly 20 years after it was filled, is a cask strength (60.1% abv) 1998 vintage. All 575 bottles of this incredibly rare expression will be sold exclusively through Benromach Distillery’s Visitor Centre with a RRP of £1000. Pre-orders can be placed from today (3 September) with decanters available from 15 October 2018. 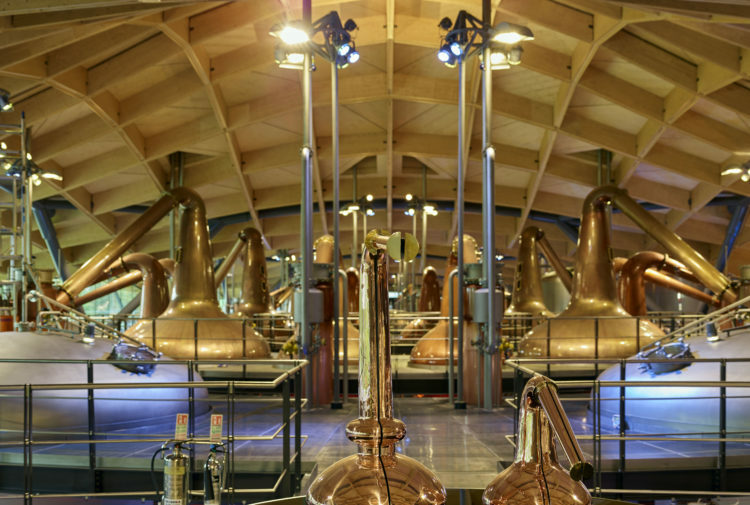 Originally built in 1898, Benromach Distillery was brought back to life when the Urquhart family purchased it in 1993. The distillery was extensively re-equipped over five years before it was officially opened on 15 October 1998 by HRH The Duke of Rothesay. Ewen Mackintosh, managing director at Gordon & MacPhail, owners of Benromach Distillery, said: ‘As we celebrate the 20th anniversary since Benromach was brought back to life, it is fitting that the Urquhart family has decided to donate all the profits from the sale of this product to charitable causes. Keith Cruickshank, Benromach distillery manager, joined as a distiller in 1998. 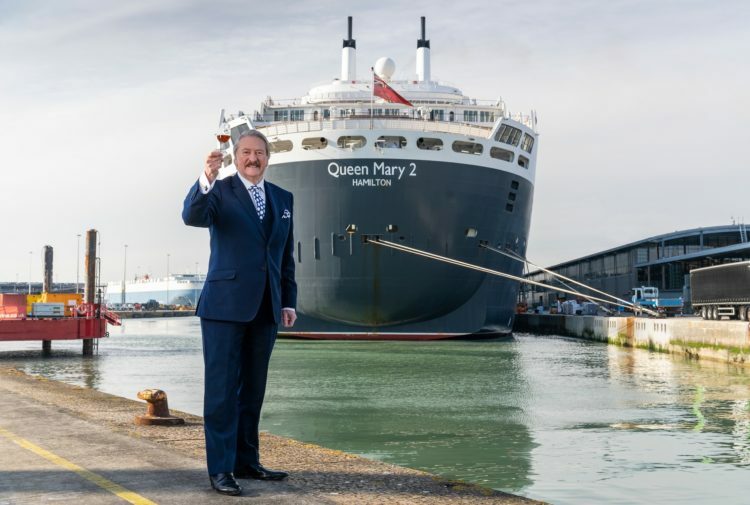 He said: ‘I was proud to witness HRH The Duke of Rothesay sign the first cask of our own distilled spirit 20 years ago. 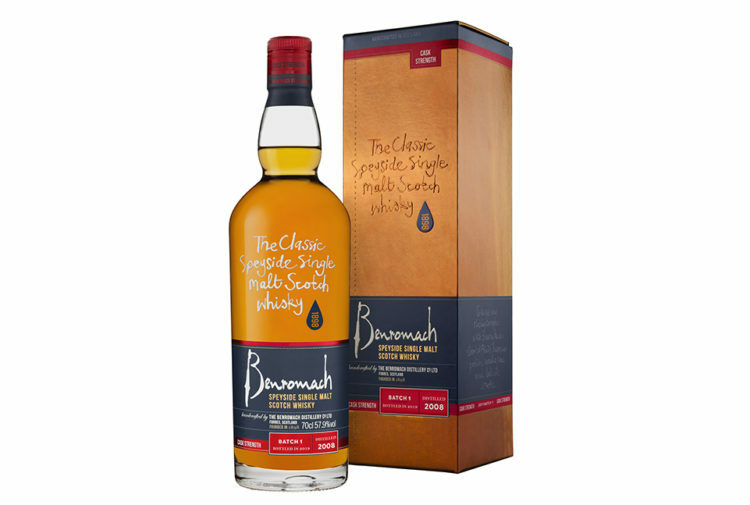 This unique single cask offers whisky lovers the chance to own, savour and share an incredibly special moment in the history of the Benromach Distillery. His Royal Highness The Duke of Rothesay at the reopening of Benromach Distillery in 1998. 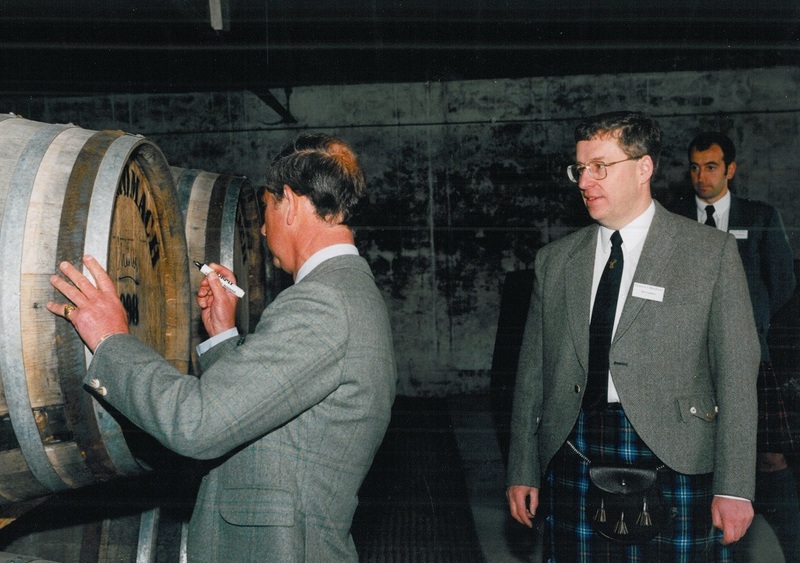 Image shows left to right: HRH The Duke of Rothesay signing Cask No 1, Ian Urquhart and Ewen Mackintosh (in background). The small team of distillers employ all their senses when crafting the classic Speyside single malt Scotch whiskies, managing the process by sight, sound and touch to create the unique, handcrafted and authentic Benromach taste. Product image of Benromach Cask No 1.